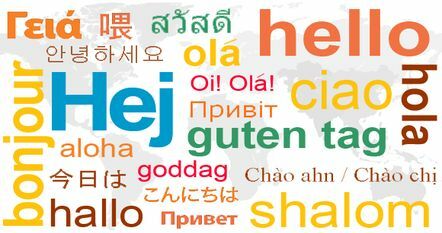 These are some of the many languages you will hear everyday at Waterford Institute of Technology which make for a truly international education experience in Ireland’s oldest city. With approximately 750 students from over 70 countries representing all 5 continents, WIT’s excellence in higher education is recognised worldwide. The Institute is partnered with over 200 of the world's leading Universities and is today one of Ireland's foremost providers in international education. The Office for International Relations celebrates the great diversity of our student body through different events throughout the academic year. Our International Orientation Programme at the start of every semester, encourages cross cultural integration from day one. We provide support to students to organise events to mark their cultural celebrations such as Chinese New Year, Dwaili, Eid and of course St Patrick’s Day! We very much look forward to making you part of our world at WIT!